WILMINGTON, Del. 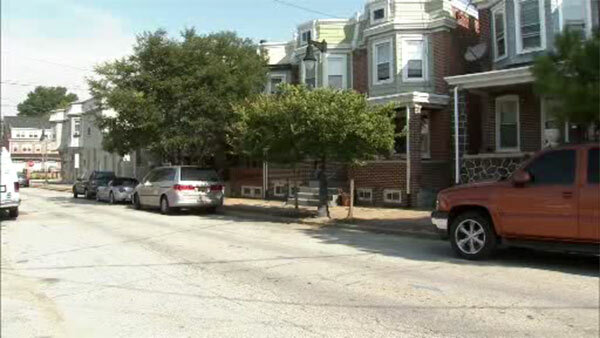 (WPVI) -- A 5-year-old girl was grazed by a bullet as she played outside in Wilmington, Delaware. Shots were fired shortly after 5 p.m. Monday in the 1900 block of West 5th Street. Investigators say shots were fired at a home at the end of the row, on the north side of the street. The child was grazed in her lower right leg. She was taken to the hospital and was last reported to be in good condition. Anyone with information is asked to call police at 302-576-3620. Information may also be left on the Delaware Crime Stoppers Tipline at 1-800-TIP-3333.